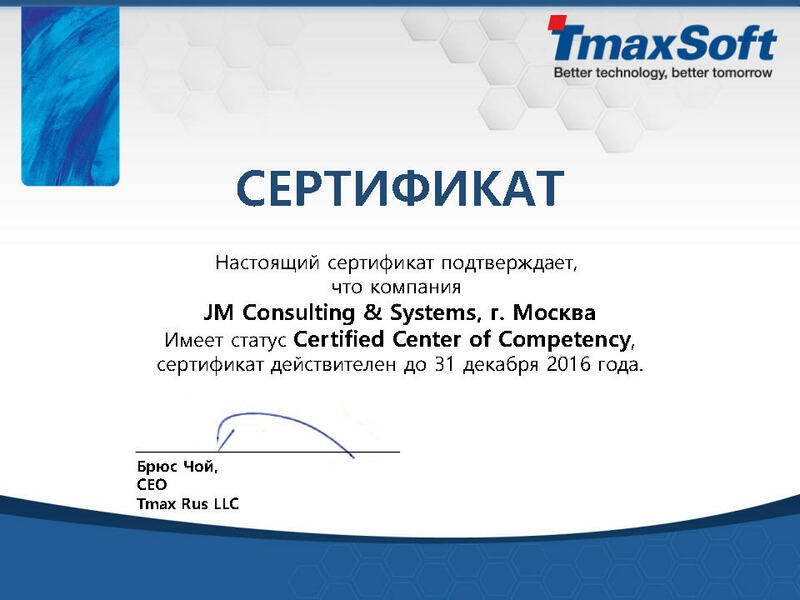 JM consulting & systems is one of the best IT service, consultancy and support providers, operating from office in Moscow. We improve organisations’ operations, large and small, through our selected services, delivering security, mobility and productivity. We pride ourselves on offering unrivalled levels of both expertise and service, at JM Solutions. We provide a varied range of solutions for all sizes of company, from the five-user office to the large global enterprise, across all sectors. Our extensive and varied experience allows us to offer our clients a wide range of systems and services which maximises efficiency, increases productivity and delivers security, while also being cost-effective and adding real business value.